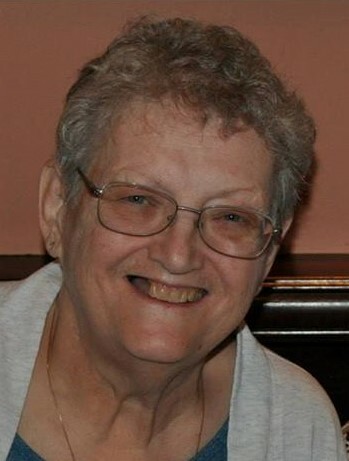 Nancy L. (Delp) Krug, 71, of Allegheny Twp., PA died on Saturday, August 4, 2018 at Allegheny General Hospital, Pittsburgh. Nancy was born in Natrona Heights on Sunday, June 15, 1947 to the late Kenneth and Dorothea (Ross) Delp. She was a 1965 graduate of Har-Brack High School and received her associate degree, becoming a private LPN for 19 years. Nancy was a member of the First United Methodist Church in Vandergrift, the Girl Scouts, Greyhound Rescue, and band boosters. She enjoyed sewing, baking, word search puzzles, reading, and above all, spending time with her family, especially her grandchildren. Nancy is survived by her husband of 49 years, Harry C. Krug, Jr.; her children: Lorrie (Kris Anderson) Krug Wesolosky of Richmond, VA, Rebecca Sue Errahimi and Gretchen Louise (Jorge) Ramos, both of Allegh. Twp. ; 5 grandchildren: Austin, Christian, Diana, Isabell, and Miguel; her siblings, Tom and Robert Delp, and her sister-in-law, Sharon Delp. In addition to her parents, she was preceded in death by her brother, William Delp. 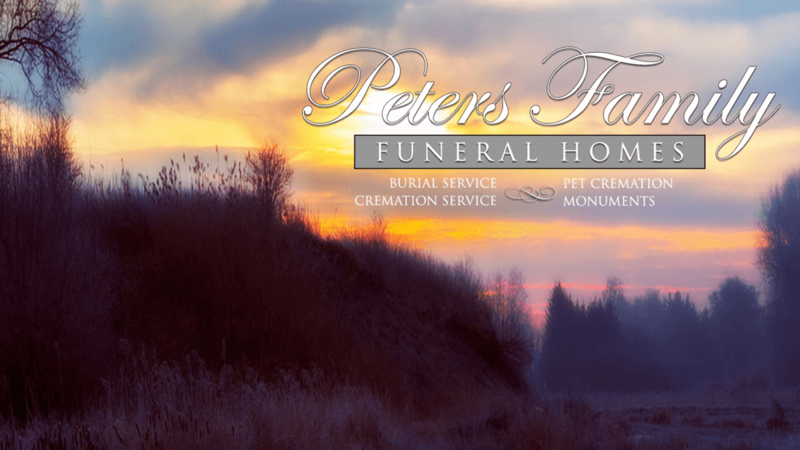 Family and friends are invited from 2-8 PM on Tuesday, August 7, 2018 and 9 AM until the time of service on Wednesday, August 8 at the ROBERT PETERS FUNERAL HOME INC., 1521 Freeport Road, Natrona Heights, PA 15065 (724-224-7730). A Funeral Service will be held in the funeral home at 10:00 AM on Wednesday with the Rev. Dawn Lynn Check officiating. A private burial will follow at Greenwood Memorial Park.